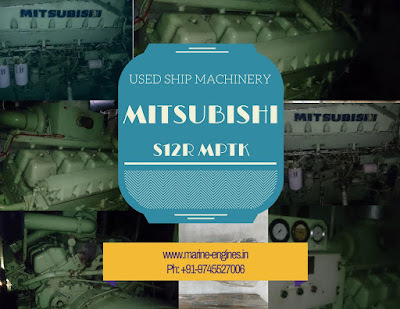 Used Reconditioned Ship Machinery Suppliers. 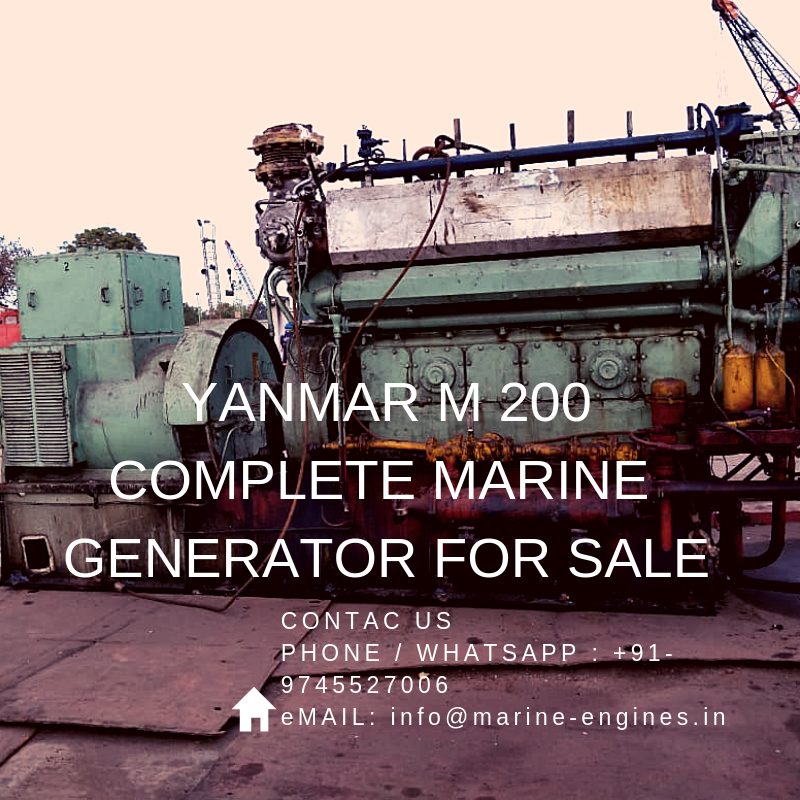 Regular supplier of all types of used reconditioned ship machinery. 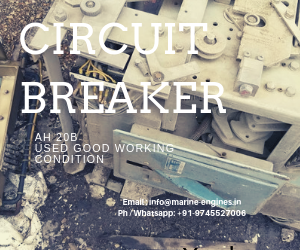 These ship machinery and spare parts are sourced directly from ship recycling yards in India. 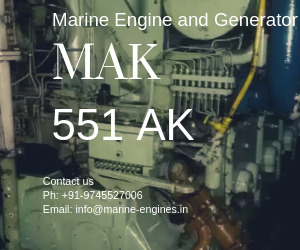 After removing from ship the machinery parts are brought to workshop where its tested and required maintenance is done by professional team of marine ship engineers. 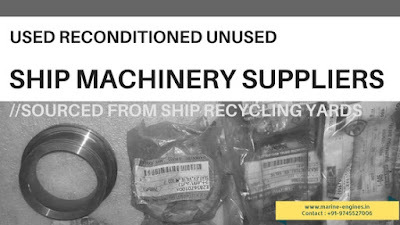 In any case if replacement of parts is required, the same is done with OEM either used reconditioned or unused spare parts, sourced from ship stores of the ships getting dismantled at recycling yard. 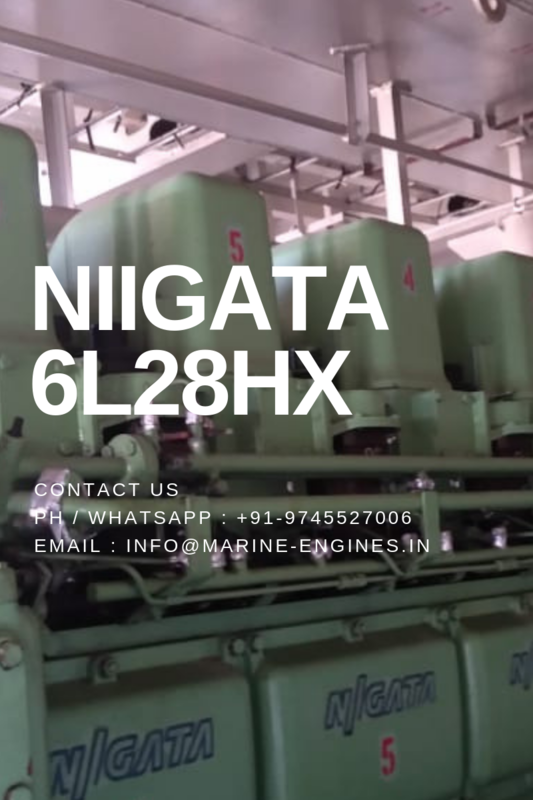 Once the engine or generator is confirmed in working condition, same is offered and dispatched to our valued customers. 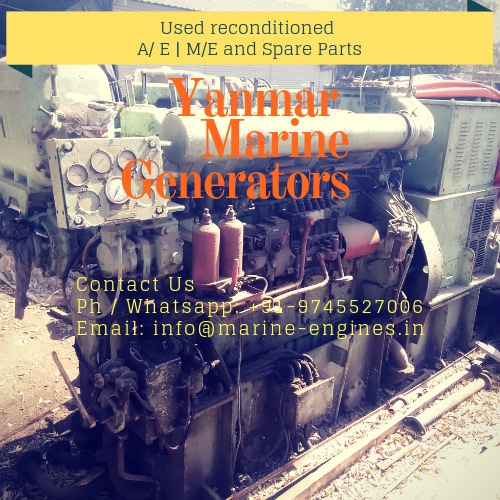 Today we are among most of the worldwide recognized traders and exporters of used reconditioned and unused ship machinery and spare parts. Some of the recovered marine ship machinery are dismantled for recovery of valued OEM spare parts. 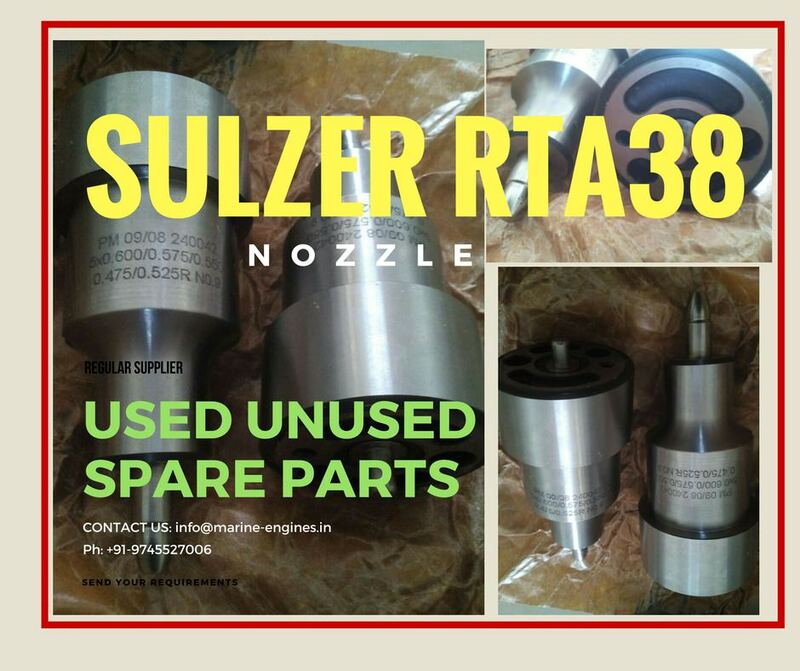 These ship machinery parts are carefully reconditioned and tested by third party certifying agencies before supplying to the users. 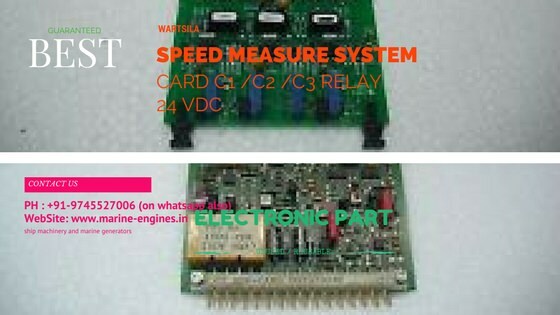 We provide spare parts for all types ship machinery like, Main Engine, Auxiliary Engine, Turbocharger, Oil Purifiers and Separators, marine motor generators, fresh water generators, Heat Exchangers, Chilling Air Compressor, Hydraulic pumps and motors, Governor, Navigational Equipment, Automation Equipment, Electronic parts, Marine Cranes, etc. 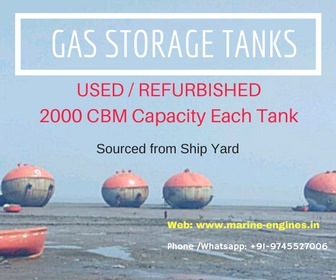 We are counted among the best and timely suppliers of these ship machinery. Contact us any time or leave message online, we will shortly get in touch with you.